For over 25 years, Clogau has beenproducing the finest jewellery, containing a touch of rare Welsh gold. Bornquite accidently, due to a series of events, Clogau is today a one-of-a-kindjewellery brand recognised for its originality, beauty and utmost quality. In 1989, the Clogau St. David’s gold mine wasfounded by William Roberts. William wished to re-open the mine asa tourist attraction, an idea that was overturned by the Snowdonia NationalPark. As a result, William decided to gamble on the idea that there would bemore gold within the mine. Luckily, there was, and a few years worth of smallscale mining began in 1992 where precious rose-coloured gold began to beextracted. To make best-use of this magnificentgold, William decided to use it to produce jewellery of the utmost beauty andquality, using Wales as the sole design inspiration. To begin with just 5 linesof jewellery were created. And so in 1992, Clogau was born. A number of contributing factors ledto the closure of the mine in 1998. With no gold mining taking place in Walestoday, Welsh gold supplies will eventually run out, making it possibly therarest gold in the world. Due to the scarcity of Welsh gold,only a touch is included within each piece of Clogau. This ensures thelongevity of Welsh gold supplies, and the affordability of the jewellery. 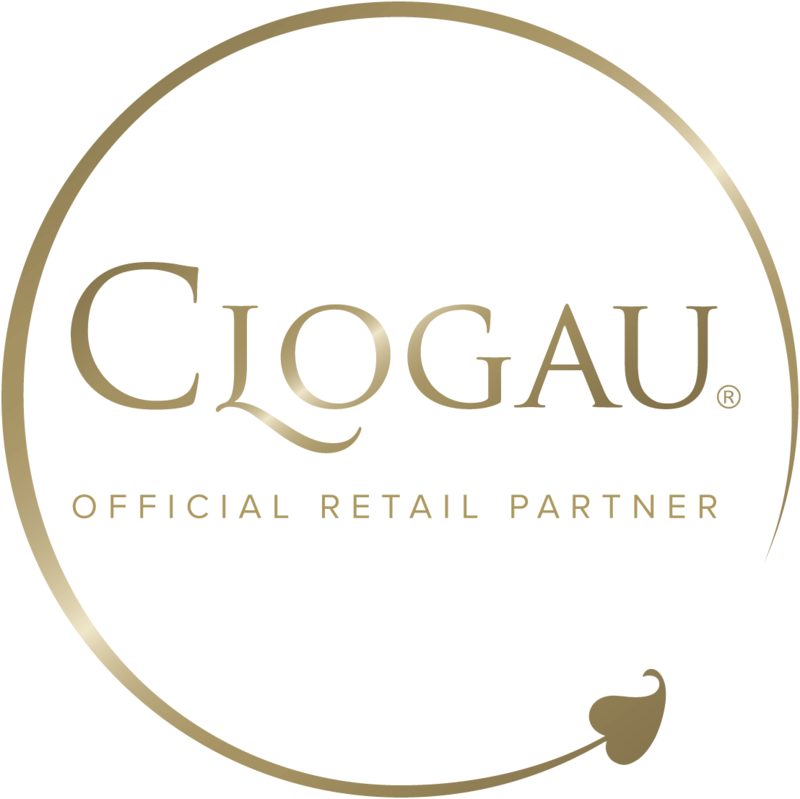 A Lea Jewellers is an Official Clogau Online Partner.